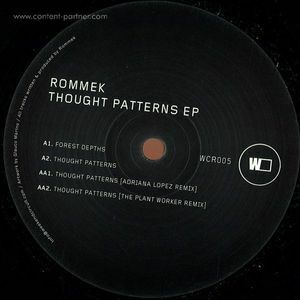 As a recent emerging artist, Rommek has shown promising developments in his own sound, as well as carving his way into the current techno scene. His extensive interest in sound design is embedded within the atmospheric, dynamic and textured tracks he produces. 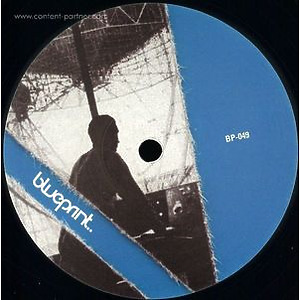 His debut, 'Thought Patterns EP' on the London based label Weekend Circuit, established his position on the map. 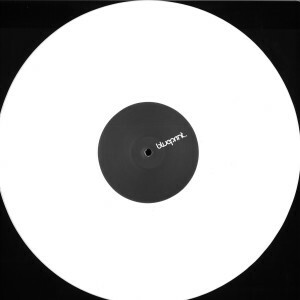 Since then, various releases have proven his wide appeal through the combination of the energetic, gritty UK sound coalesced with deep and transcendental aspects. 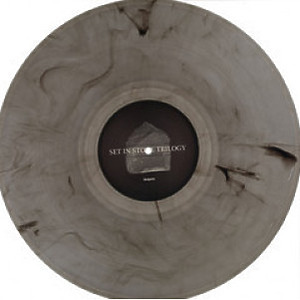 With his debut release last year on Blueprint with 'Moth Hole EP' he is back with this percussive EP.